This Flybikes "Proton FC" 2018 BMX Bike - Flat Black | RHD | Freecoaster is equipped with a fully sealed freecoaster hub which makes it possible rolling backwards without pedaling. 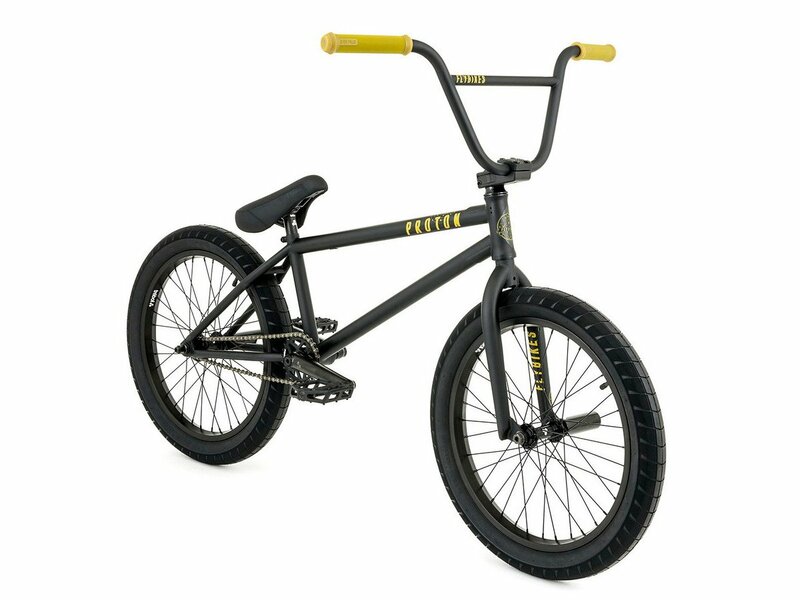 The Flybikes "Proton FC" 2018 BMX Bike - Flat Black | RHD | Freecoaster is a mid level BMX complete bike with a 21" long top tube and 13.2" short rear end. 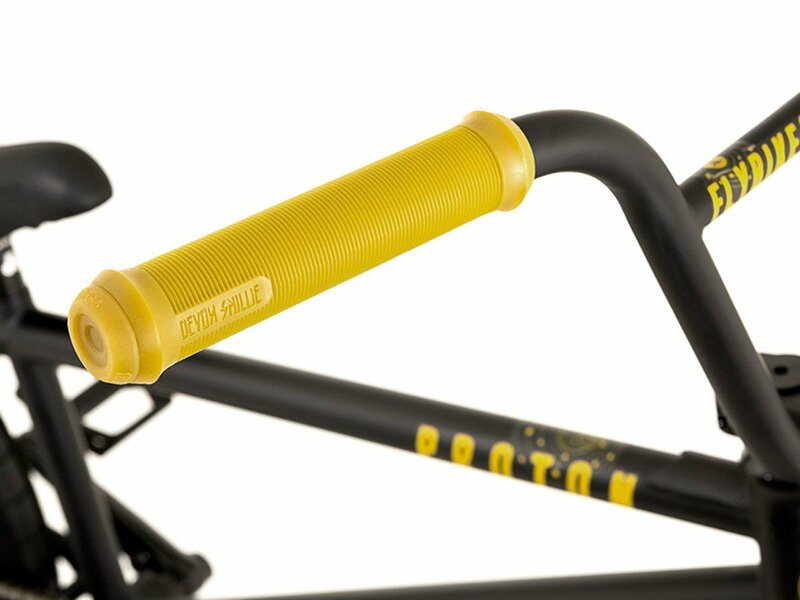 This BMX Bike is aimed even to advanced riders with a body height of approx. 170m and higher. 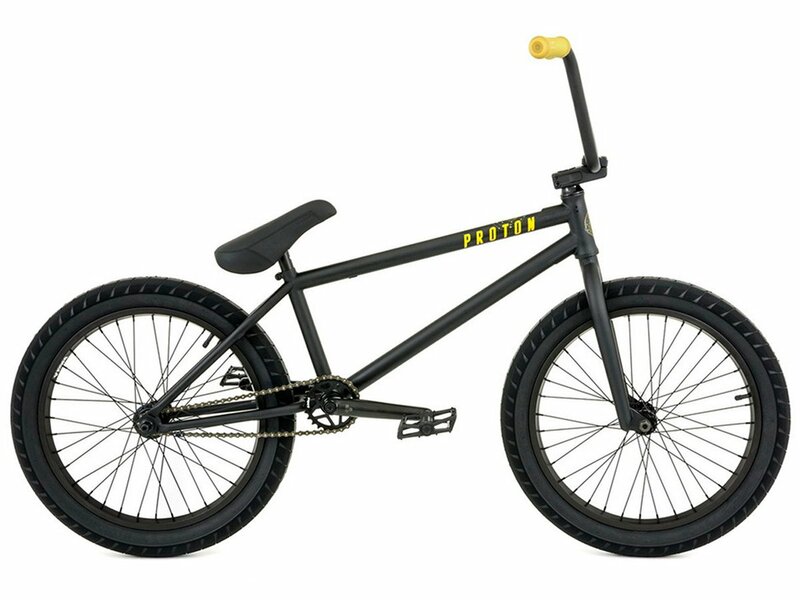 The Flybikes "Proton FC" 2018 BMX Bike - Flat Black | RHD | Freecoaster provides 100% 4130 CrMo quality at frame, fork and handle bar but also high quality parts of Trebol and Flybikes. Further more you get here a 3-pc. CrMo crank set, a wheel set with fully sealed female front hub and freecoaster hub with 14mm CrMo axle, a Tripod seat, 2.35" inch wide Trebol tires, a Flybikes "Manual Springhanger" rear U-brake with Flybikes "Manual" lever. 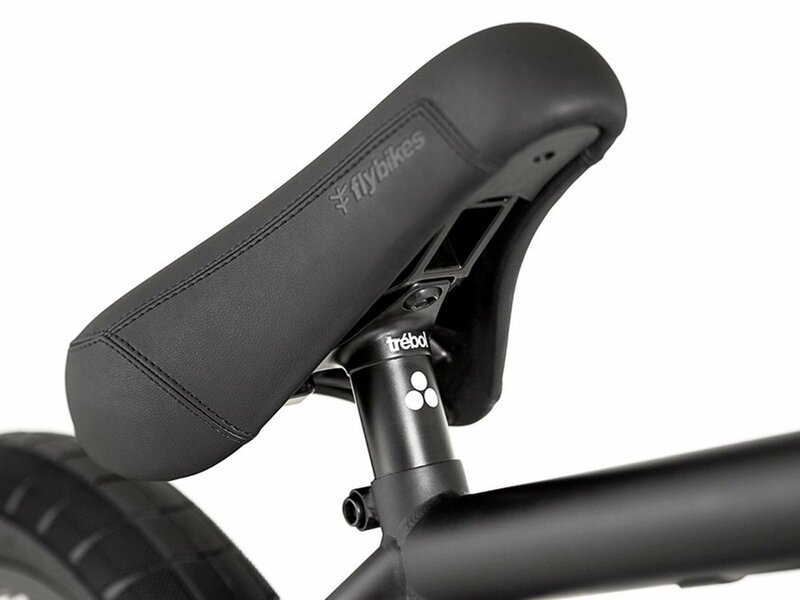 Pedals: Flybikes "Ruben Graphite", plastic, 9/16"